The last person to die on New Year’s Eve before the clock strikes twelve is doomed to take the reins of Death’s chariot and work tirelessly collecting fresh souls for the next year. 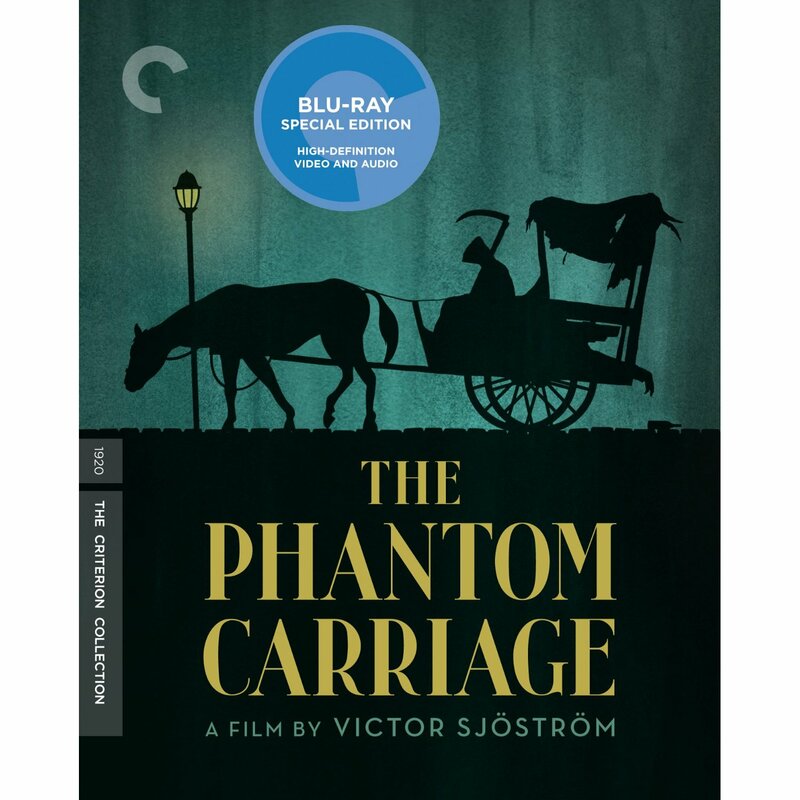 So says the legend that drives The Phantom Carriage (Körkarlen), directed by the father of Swedish cinema, Victor Sjöström. The story, based on a novel by Nobel Prize winner Selma Lagerlöf, concerns an alcoholic, abusive ne’er-do-well (Sjöström himself) who is shown the error of his ways, and the pure-of-heart Salvation Army sister who believes in his redemption. This extraordinarily rich and innovative silent classic (which inspired Ingmar Bergman to make movies) is a Dickensian ghost story and a deeply moving morality tale, as well as a showcase for groundbreaking special effects. 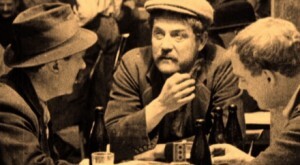 From Criterion. I don’t want to give anything away, but you will love this film from start to finish. The performances are magnificent and the idea of this whole film is just so creative yet simple. It is known that Stanley Kubrick drew a lot from this film for his film’ The Shining’. What a wonderful and haunting little film. The video definitely packs quite a hit. For being filmed almost 100 years ago, this hi-def transfer presented in 1.37:1 aspect ratio looks amazing and is definitely the best this film has ever looked on any past release. There are tons of scratches and blemishes and flaws, but Criterion does their best to clean them up and make the whole presentation look amazing. The contrast is wildly maintained and the blacks are inky and consistent. Definitely great video presentation. The audio well of course is silent, but the score is presented in a lossless audio in dts-hd 3.0. It sounds good and new. Audio commentary featuring film historian Casper Tybjerg – Very informative and great to listen to. For fans of silent films, this might by one of the jackpots you will hit all year. This film itself is amazing and the transfer is the best this movie has have been. You won’t get much better than this. And there are tons of excellent extras to suit your fancy. 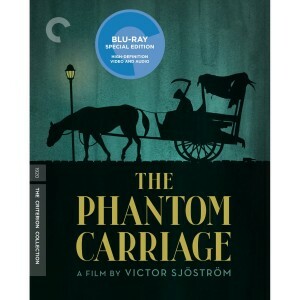 Criterion rolls out the red carpet for ‘The Phantom Carriage’ and rightfully so. It shows that Criterion loves film. Get it. Bryan Reviews ‘Dazed and Confused’!!! (A Criterion Blu-ray)!!! This entry was posted on Tuesday, October 18th, 2011 at 3:42 pm	and is filed under Film. You can follow any responses to this entry through the RSS 2.0 feed. You can skip to the end and leave a response. Pinging is currently not allowed. « Criterion Announces ‘Godzilla’ (1954) on Blu-ray and DVD With All the Details!! !